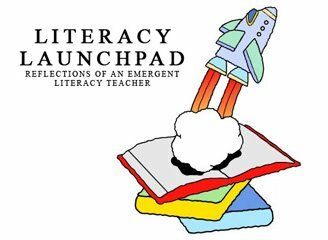 Literacy Launchpad: Turn Your Car Into A Literacy Learning Lab! Turn Your Car Into A Literacy Learning Lab! How many hours a week do you spend riding around in your car with your kids? Far more than you would like I'm guessing. What if you could put that wasted time to good use for your kiddos? I like to fill up my car with great books, toys, and various educational-type items that will engage my kids' minds a bit and help keep them all from driving me nuts. If you have a DVD player in your car, there are even some videos that can be awesome for entertaining and teaching while in the car! Really! Watch the video and I'll share my ideas with you! Do you keep things like this in your car for your kids. Share your ideas in the comments! Books Foster Empathy and Compassion!